Paul V. May is a Strategic Consultant for RedLand Strategies, providing clients with his vast knowledge of compliance issues. Paul began his career in the federal government, serving as an attorney at the U.S. Securities and Exchange Commission’s (SEC) Enforcement Division from 1990 to 1995. 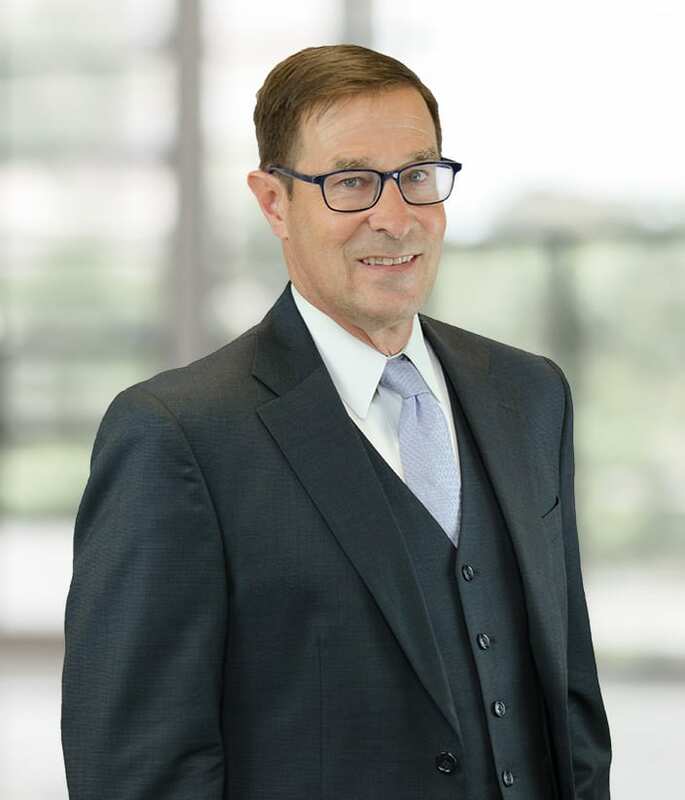 He then was an attorney with Kelley Drye & Warren and at Steere & May, providing regulatory guidance and representation to firms and individuals in securities and business law matters. Most recently, Paul served as the Chief Compliance Officer of ABN AMRO Securities (USA) LLC and its New York affiliates from 2010 through 2017. Previously, he was a compliance officer and regulatory counsel at RBC Capital Markets, ICAP, and Cowen and Company. Paul is a graduate of the College of the Holy Cross and Brooklyn Law School. He serves on the Board of Peconic Landing, a continuing care retirement community on Long Island, and is President of the Board of New Yorkers Against Gun Violence, an education and advocacy organization. © 2019 RedLand Strategies Inc.